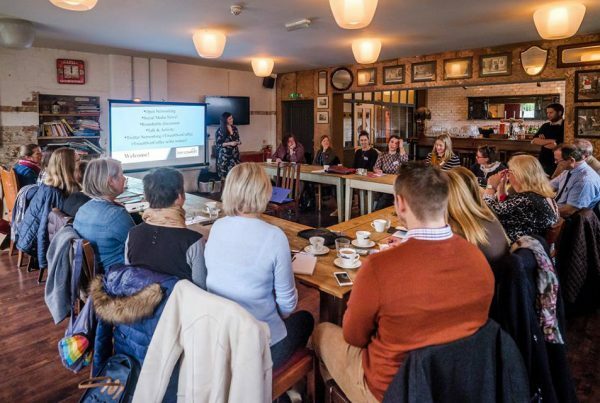 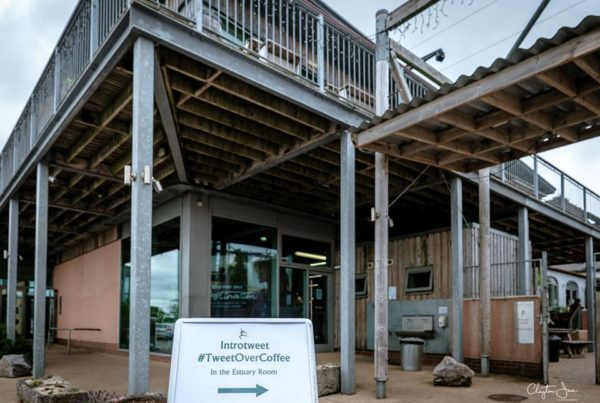 #TweetOverCoffee networking comes to Exeter! 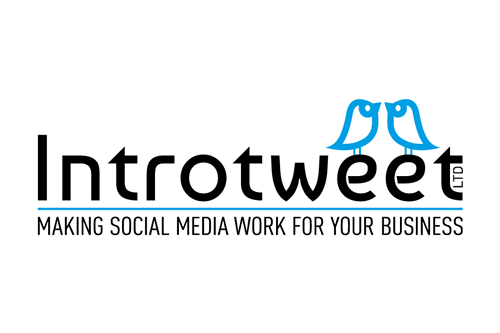 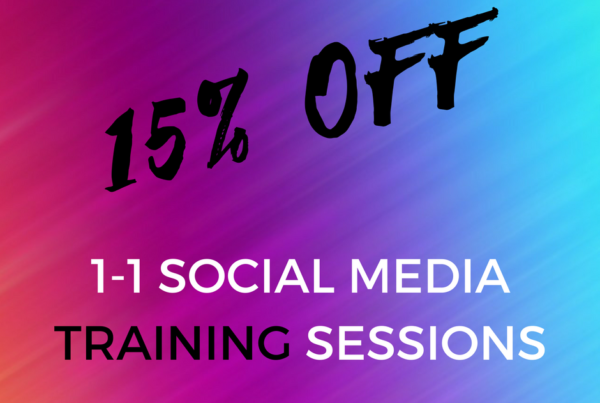 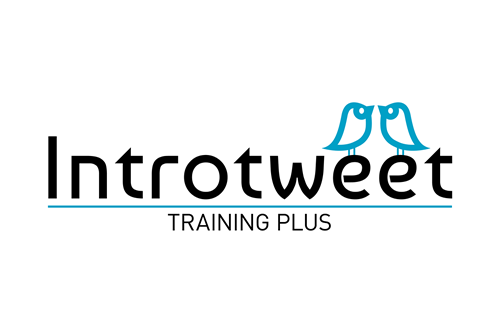 15% Off Our Social Media Training Sessions Throughout March! 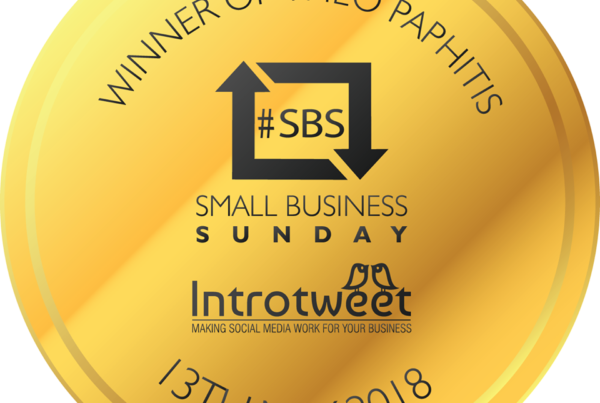 Introtweet with Millfield School & BWBC! 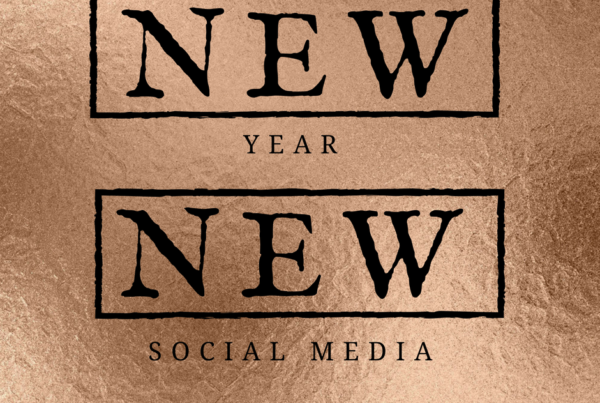 New Year, New Social Media – our top 3 tips! 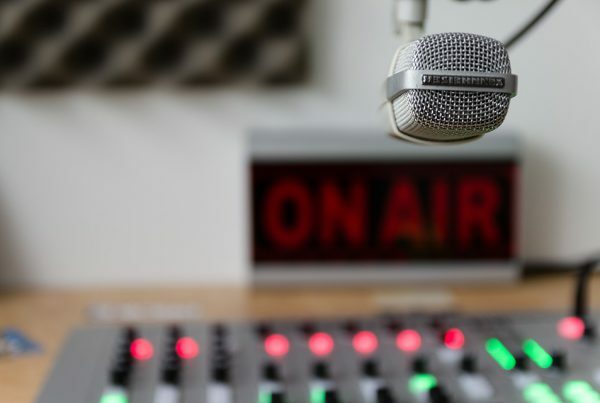 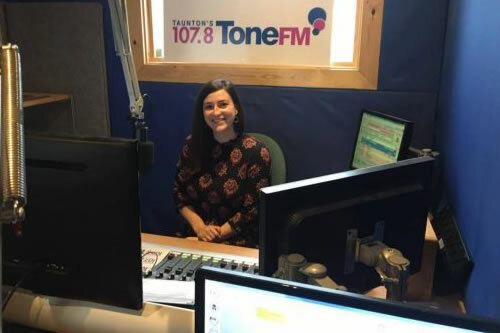 Introtweet on Taunton’s Tone FM!